The Mini Holiday Box is a trial version of our Original Standard Holiday Box. Great for people who want to try it out or want a more budget friendly box. 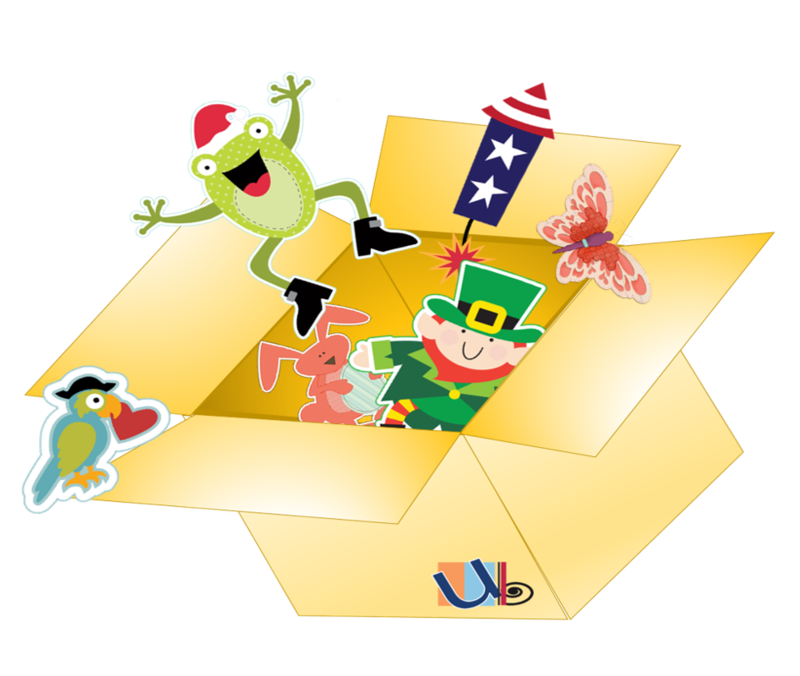 The Mini Box includes 1-2 items based on a weird, wacky, and offbeat holiday for the upcoming month and a trivia card on the holiday along with ways to celebrate.